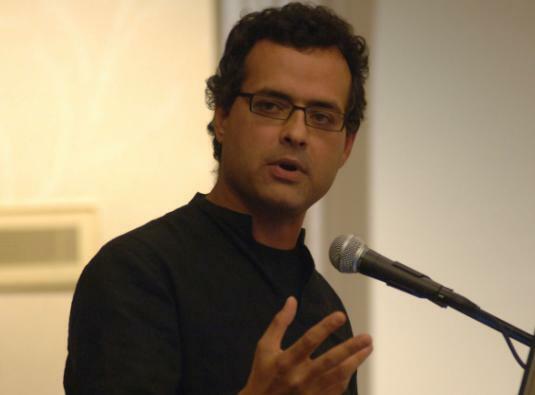 Today on Flashpoints: We spend the entire hour with noted author, lecturer, political visionary Vijay Prashad. Prashad is the Chief Editor of LeftWord Books and the Director of Tricontinental: Institute for Social Research. We’ll speak to Dr Prashad about the future of the King legacy on this, the 50th anniversary of his assassination.